1. 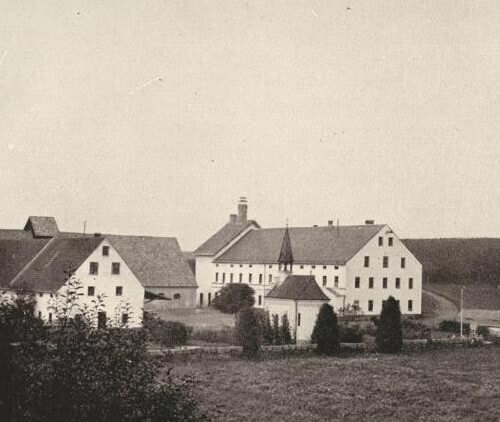 Purchase of an agricultural estate in Hüll 1926. 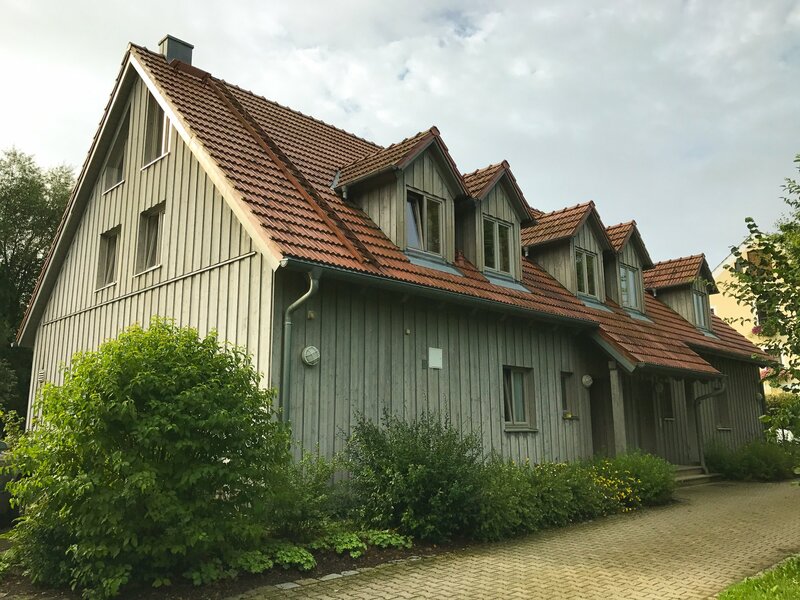 Central advisory service for hop growing has been built in the Hallertau. Aims of the Society are: Control of Peronospora, breeding, scientific and technical research. 2. 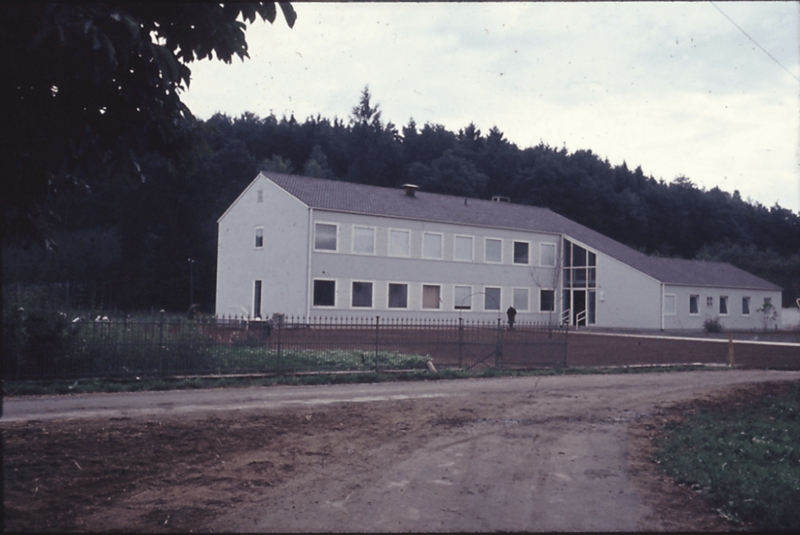 New building construction 1962. New building construction and recruitment of chemists, biologists, lab assistants and experiement engineers. 3. Cooperation agreement between the Land of Bavaria and the Society of Hop Research 1974. 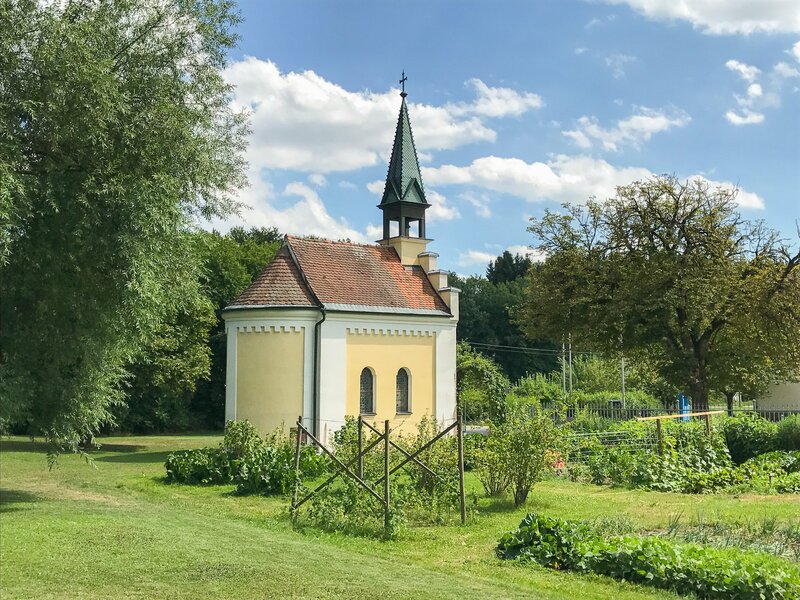 Building of a central institution supported by the Land of Bavaria. 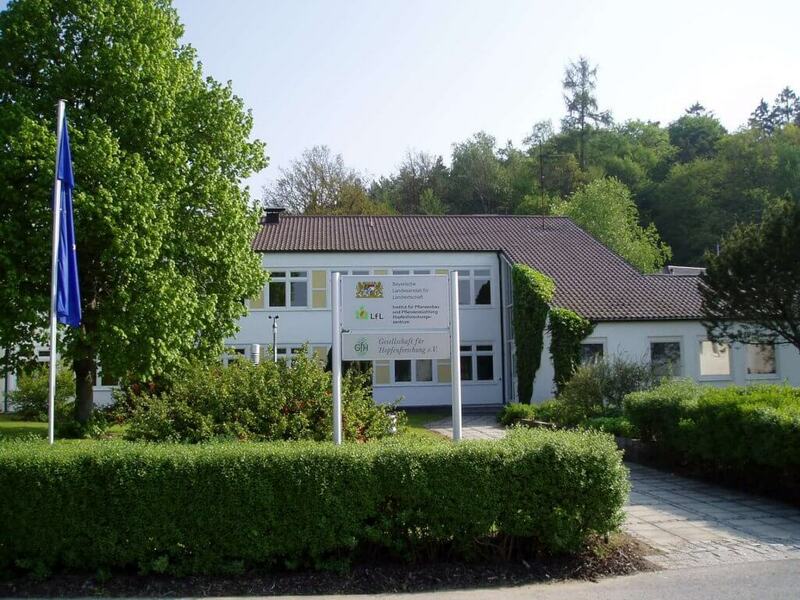 Buildings, structure and breeding yards are property of GfH and available free of charge for the Land of Bavaria. GfH subsidises investments with its own revenues. Personnel costs and ongoing operating costs bears the Land of Bavaria. 4. Sale of agricultural estate in 1988. 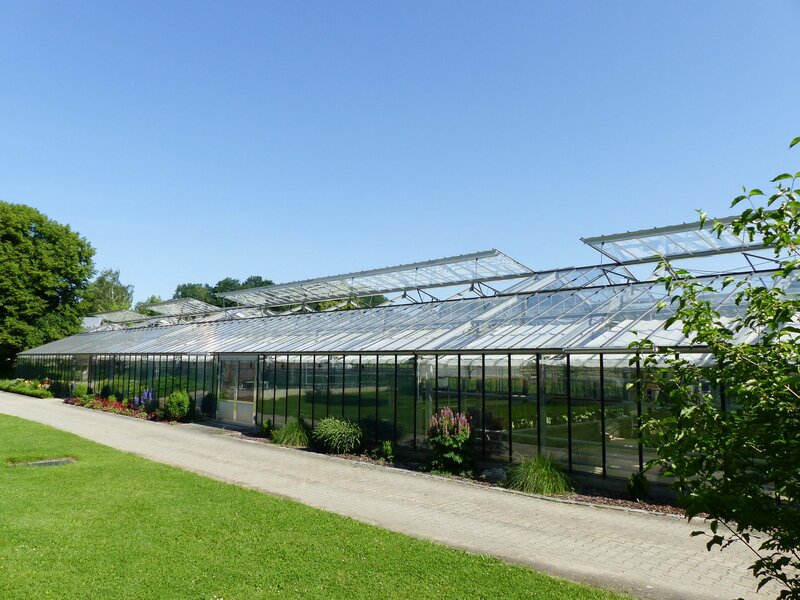 Revenue of the sale has been invested in a new laboratory building, a new greenhouse and a staff building with conference room. Until now, GfH and Ab InBev closely cooperate and Ab InBev generously donates the GfH every year. 5. 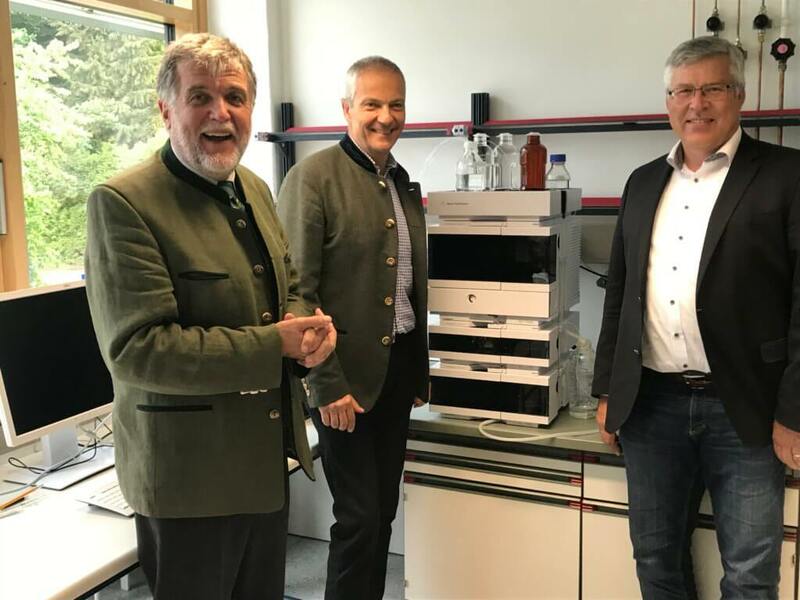 Introduction of a licensing system for Hüller breeding lines. 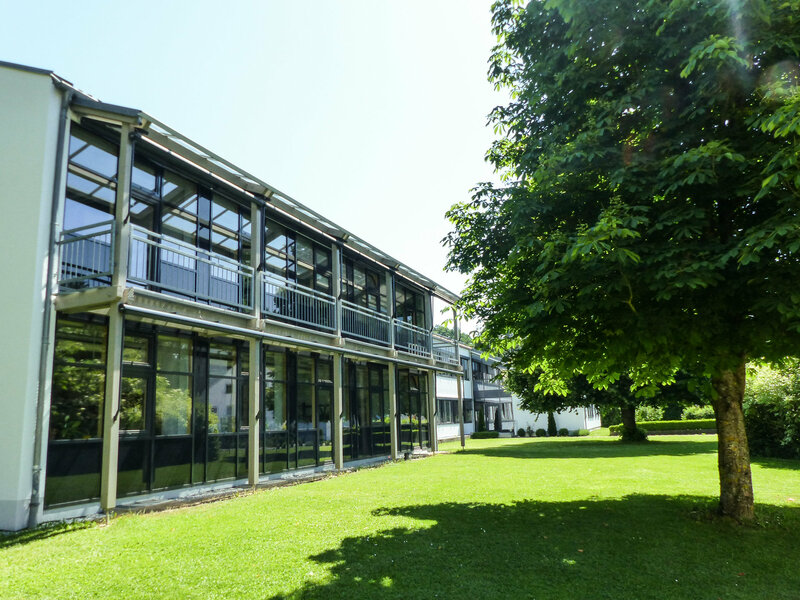 The GfH generates research contributions from membership fees, subsidies, and profits from assets. With the variety protection, the GfH gets all plant variety rights for new varieties and has therefore the right to licence. Alllicencees pay a basic licence and get the right to cultivate a new variety. Furthermore, the GfH charges an annual volume licence depending on the weighed raw hop quality. 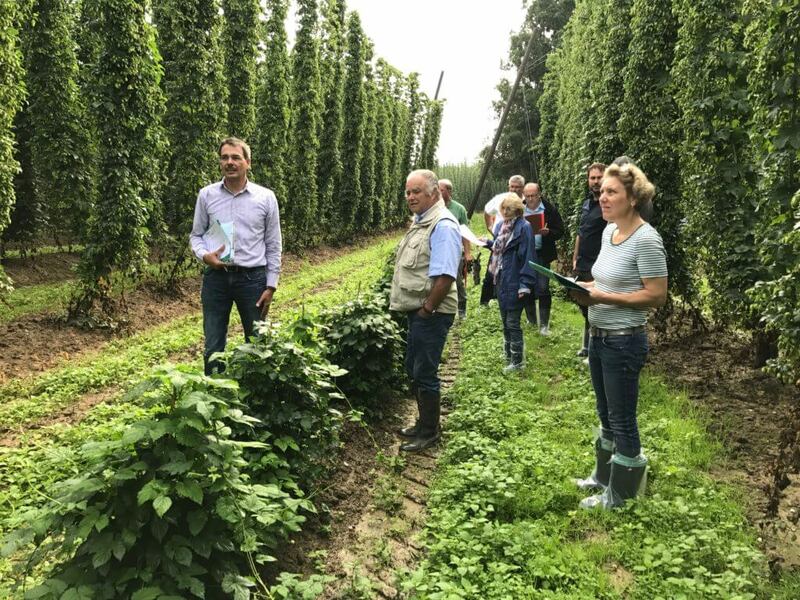 25% of licenses got to the Land of Bavaria, 75% unexceptionally go to the Bavarian Hop Research. 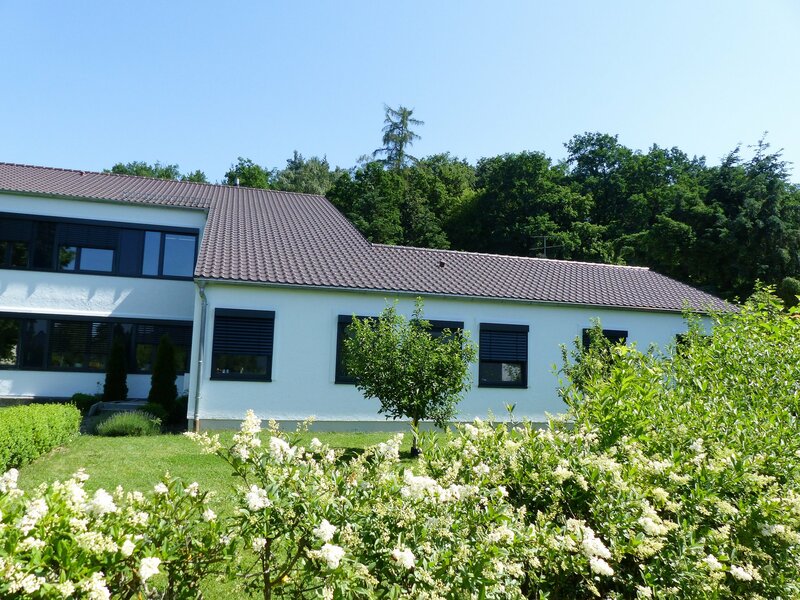 The Hop Research Center Hüll is now the hub for research and advise in German hop growing. Compact information and practice-oriented advise by five departments. 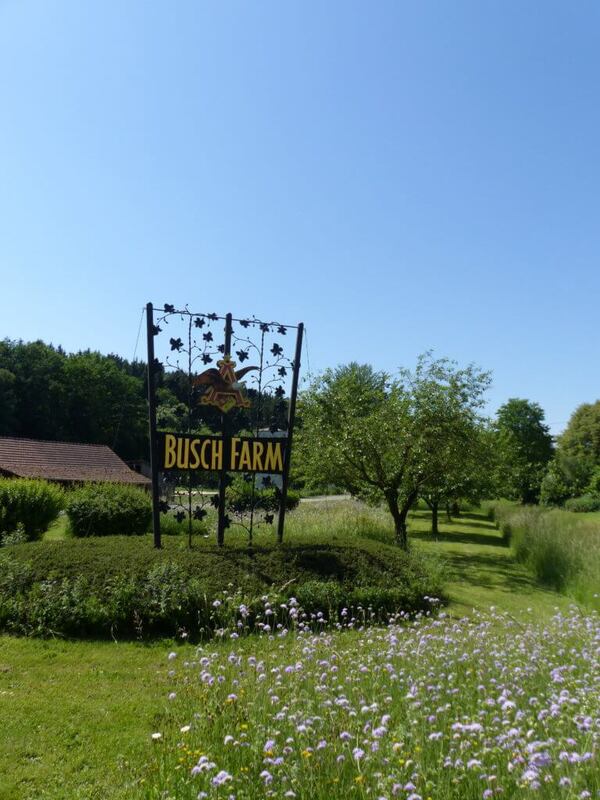 In Germany, cultivars from the Hop Research Center Hüll are planted on 82% of the German hop acreage.